Talking about this novel is not easy: the main character, Stanislaus Demba, behaves strangely in every situation we find him, and only about the middle of the novel we are revealed the reason behind his strangeness (reason that will confirm or deny the reader hypothesis). 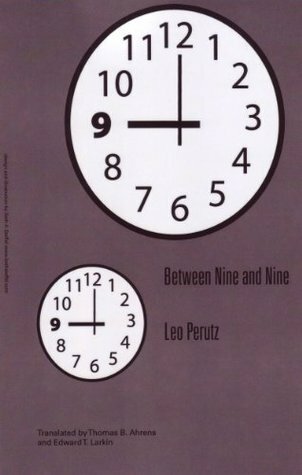 The novel Between nine and nine is about the twelve hours of wandering in Vienna by Stanislaus, an anxious man, almost near to desperation. The main narrative thread is interesting, the reader slowly discover the reasons why Stanislaus acts in a so weird manner. However, in my opinion, the true beauty of the novel is the characterization of the numerous background people, the author is able to re-create the 1900 Vienna with very few features, a skill hard to find.